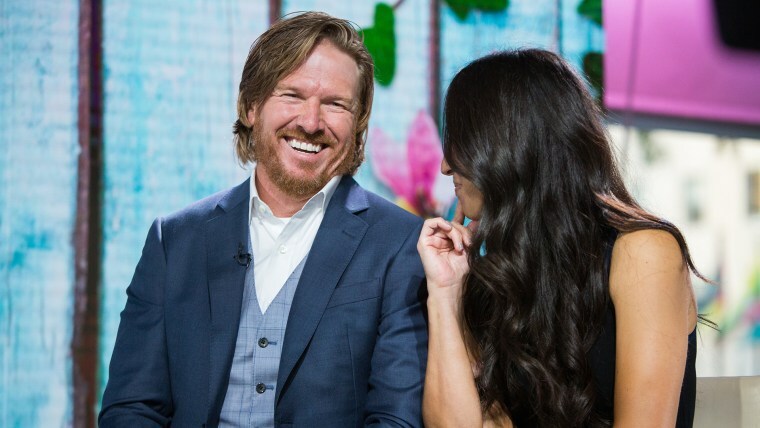 Chip Gaines has issued a charitable challenge to fans — and it's one that will especially intrigue those who detest his long hair. The woolly "Fixer Upper" star took to Twitter to announce what he's calling Operation Haircut. The gist: The more money fans donate to St. Jude Children's Research Hospital in Memphis, Tennessee, over the next four days, the shorter Gaines will cut his hair — even if that means a buzz cut. Yes, that means fans can do two good deeds at once: They can raise money to help fight cancer and other childhood diseases AND they can put a stop to Gaines' mangy man bun. The HGTV star laid out the details on the Magnolia Foundation website, writing, "So here's the deal: Jo and I are visiting the sweet kids at Target House with St. Jude Children's Research Hospital in Memphis next week, and we are truly honored just to have the opportunity to meet them." "We're so honored, in fact, that I want to do something big to bless these kiddos. Basically...we want to bring them a giant check from YOU," he continued. Gaines provided links on the website for fans to donate directly. "The more money we raise before November 5th, the shorter my hair goes. That's a promise," wrote the HGTV star. "And, who knows, maybe if you really exceed my expectations...I'll buzz it all off." So, come on, everybody, do your part!